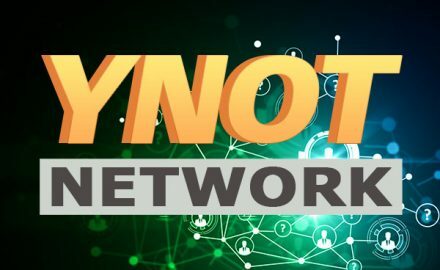 YNOT Network is back! 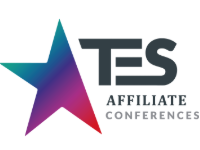 In an environment that is increasingly reliant on social networks -- which themselves are increasingly anti-adult -- YNOT Network excited to debut the updated social network for webcam models and other adult industry professionals. Webcam's about to get glam! 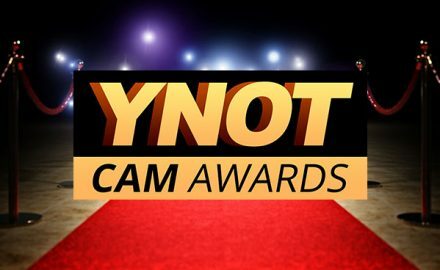 The first annual YNOT Cam Awards will be held at the historic Avalon Hollywood -- right in the heart of Hollywood, CA -- on October 24, 2018. If you missed Adult Con 2018, you can still check out our pictures from the show. 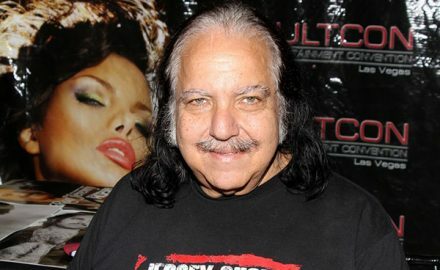 This event was sponsored by MyFreeCams.com and it connected fans with stars from the adult entertainment industry. For the full gallery head over to YNOT Shoot Me.